The Federal Trade Commission (FTC) recently issued a policy statement explaining that the agency will hold efficacy and safety claims for over-the-counter (OTC) homeopathic drugs to the same standard as claims for other OTC drugs. 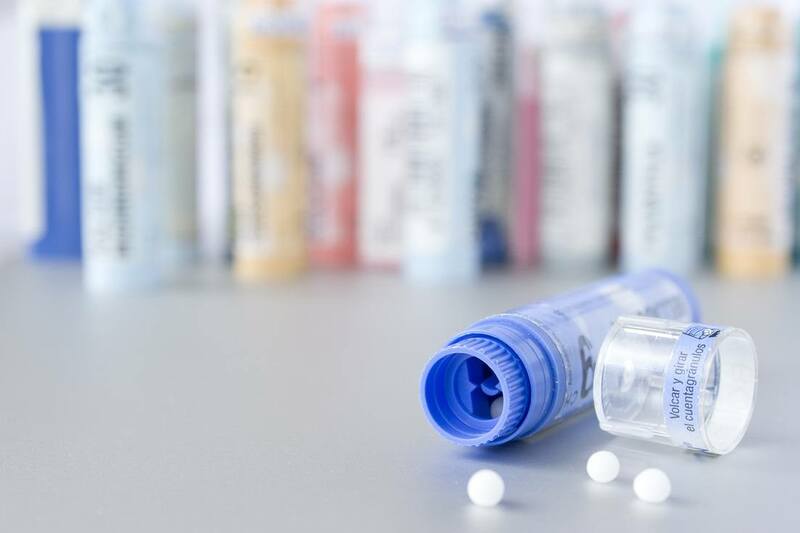 This means homeopathic OTC products will need to back up claims with “competent and reliable scientific evidence” for health-related claims, or else use certain FDA-approved disclaimers. Here are some examples of acceptable disclaimers, as noted in the FTC’s policy statement: “There is no scientific evidence that the product works,” or “The product’s claims are based only on theories of homeopathy from the 1700s that are not accepted by most modern medical experts.” The FDA is no doubt pulling the strings on this. The most likely motivation of the FTC is that the homeopathic industry is rapidly expanding, which presents a clear threat to pharmaceutical drug company profits, which is enough for the FDA to put homeopathy in its scopes. It appears that things are done behind closed doors, and with no real engagement, because if the information were exposed, then these determinations could not stand, they have no real footing to stand on.For those entrenched in the system, who fear losing their jobs, or have allowed themselves to be indoctrinated that somehow there are too many people on this earth and choose the unacceptable - as elimination by deception etc- means that there is simply not enough information. This means more must stand and point out what works and what we are, as physical bodies that need what is of that physical body to take care of what we physically are composed of, and how we can resonantly cause friction within ourselves when our inner information is not in alignment with what we physically are as who and what we are before any belief, idea or opinion. The ideas and beliefs and opinions, such as politics and religion are impulsed into us, which we accept and define ourselves as, in separation from who and what we really are, physical before that math that is a cognitive dissonance from practical physicality. On one hand, we must master language, words, to be able to resonantly process the code, as words, because they are never the real thing. Yet, men use this as a means to communicate information. Homeopathy is in itself a threat, because it by design reveals that we are able to resonantly be impulsed with knowledge in sound form that causes a cognitive dissonance from what we really are, physical manifestations of what will work , and work beautifully if we understand that physical and work with it. Real change is never a punishment, it is a process of becoming one and equal in understanding of what we are. Limited story, as information, can never work, because it causes too much imbalance, which is visible everywhere. That can be grounded within having information that directs a natural focus back onto what is real. Us, each one, as physical beingness on a physical planet, that is a composition of cells, built of minerals, and lipids, and vitaminsall working in practical and symbiotic ways readily understood if we look and use our natural senses to feel.